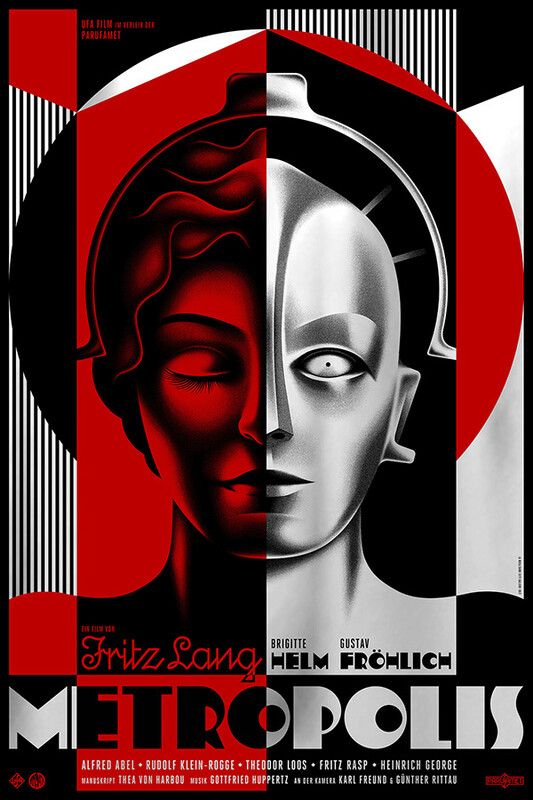 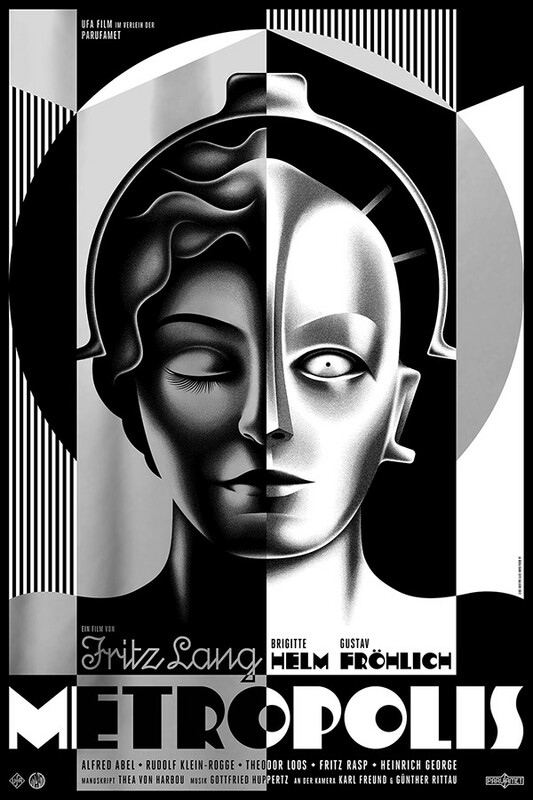 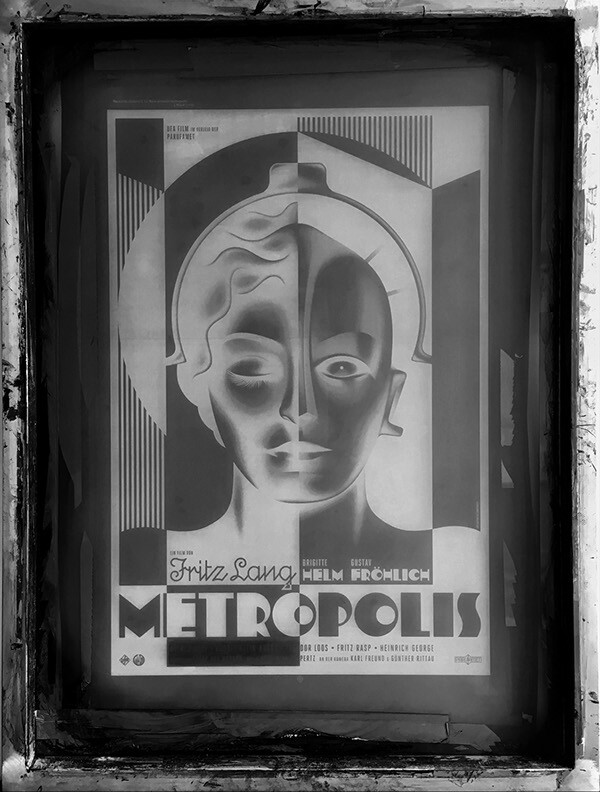 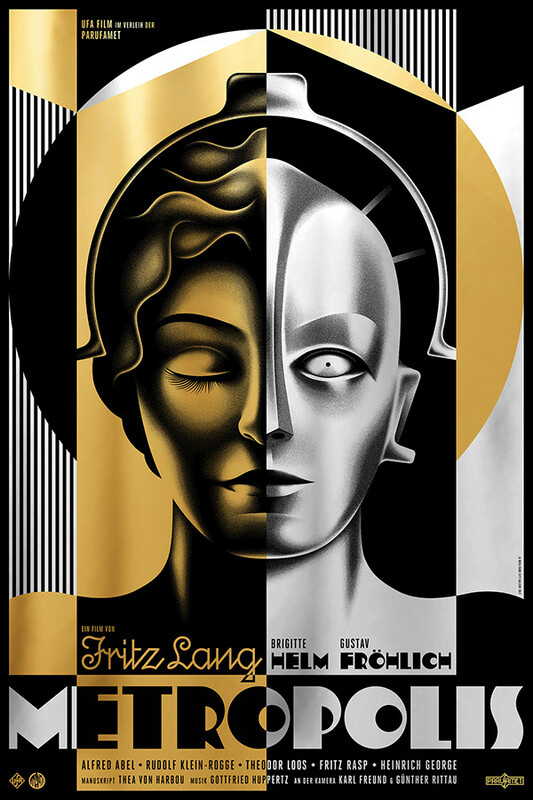 of the Fritz Lang sci-fi classic, Metropolis. 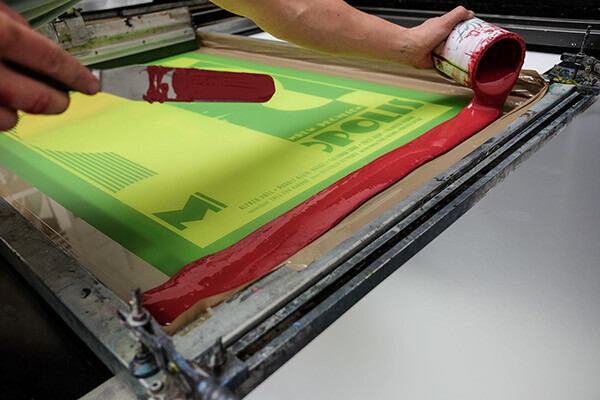 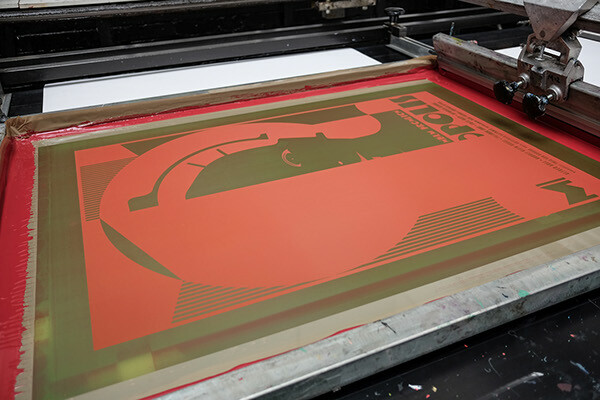 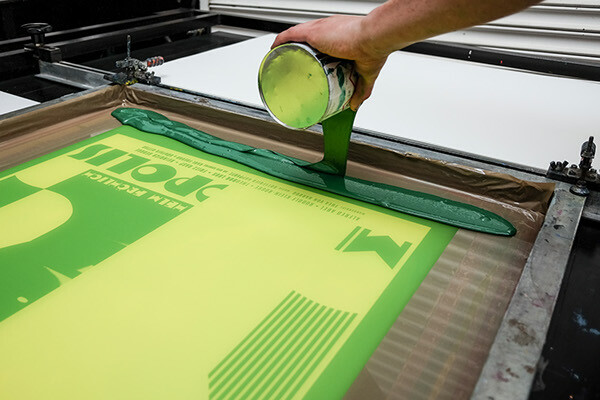 Screen printed in the UK by White Duck Editions. 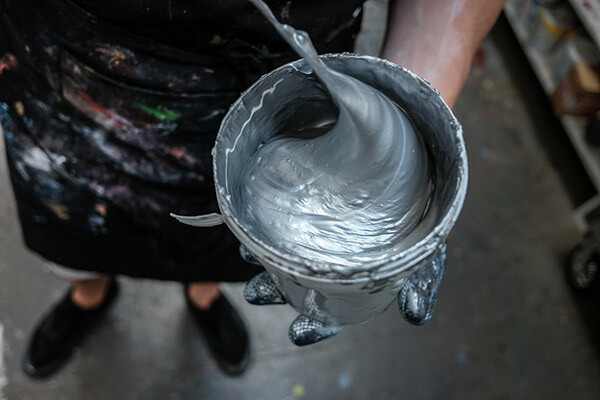 Photography ©2017 White Duck Editions. 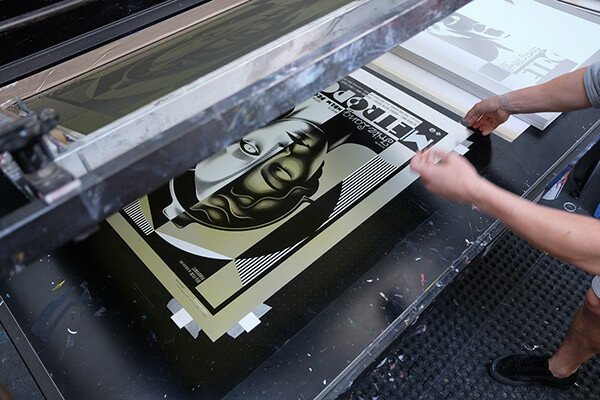 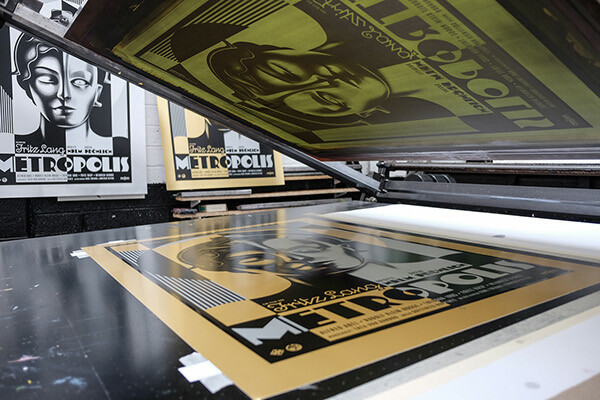 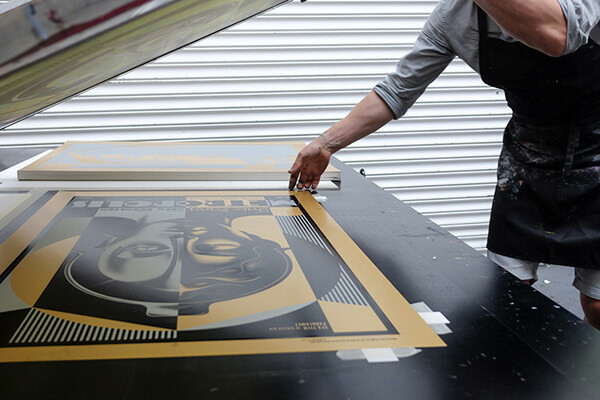 Posters released exclusively by The Dark City Gallery.